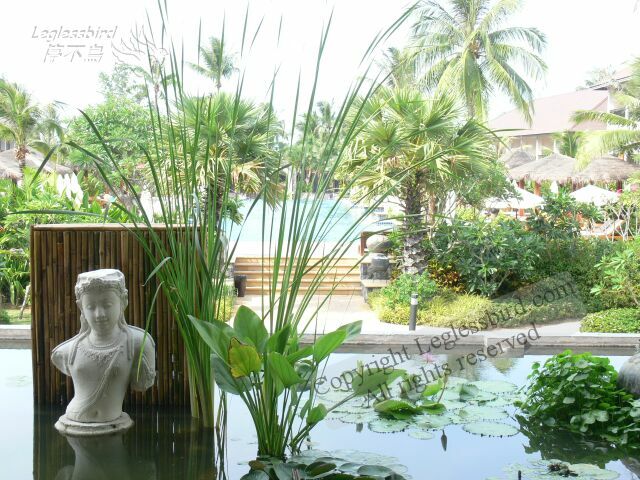 We went to Koh Samui for a short Easter break in 2007, nothing like the usual back-packer trip, this one is a relax, stay-in-the-hotel type of holiday as this is also a working holiday... Anyway, the weather was very hot and sunny, we enjoy swimming in the pool and eating at restaurants by the beach. We stayed at Bandara which is not in the town centre but not too far. The town has plenty of small shops for gifts, clothes and handycrafts.